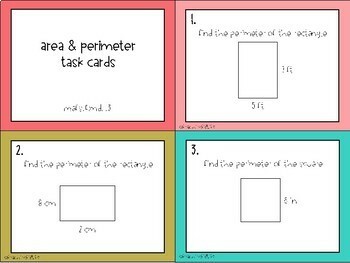 Here are 30 Task cards aligned with the MAFS.4.MD.1.3 standards for 4th grade math. 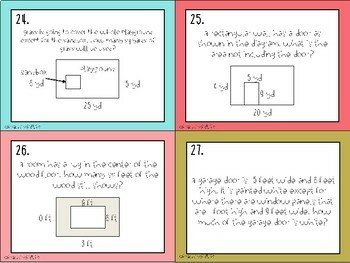 Simply print, cut along the dotted lines and laminate. 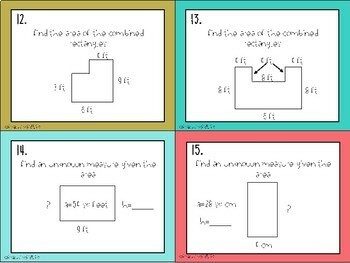 Students can complete the math task cards by using the answer sheet included in this package. 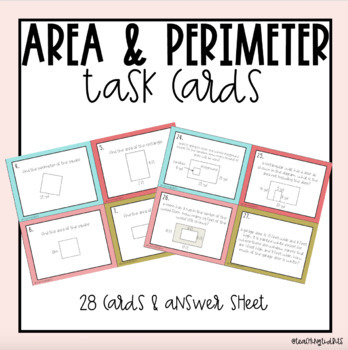 These task cards can be incorporated in your: math centers, whole group review/reteach or independent work. Beside each purchase you'll see a 'Provide Feedback' button. Just click it and you will be taken to a page where you can give a quick rating and leave a short comment for the product. Each time you give feedback, TPT gives you feedback credits that you use to lower the cost of your future purchases. Voila!